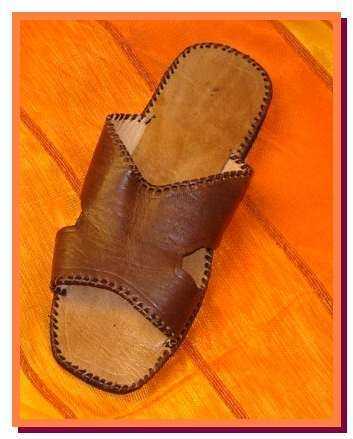 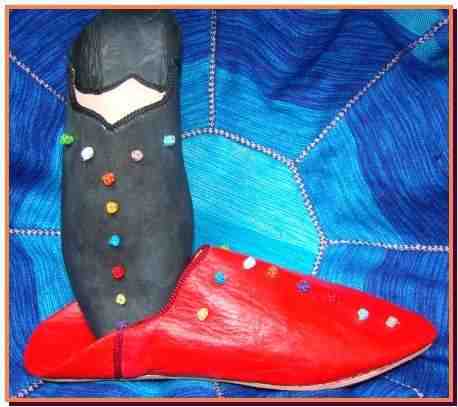 The legendary Moroccan Berber leather slipper. 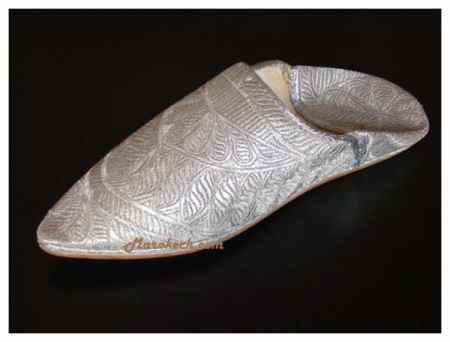 There are a plenty of these Berber slippers in the market, but few are really genuine ones. 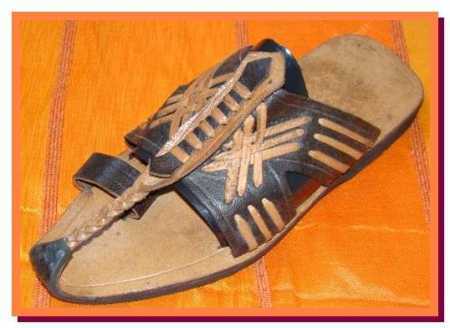 These slippers are known to last for a long time. 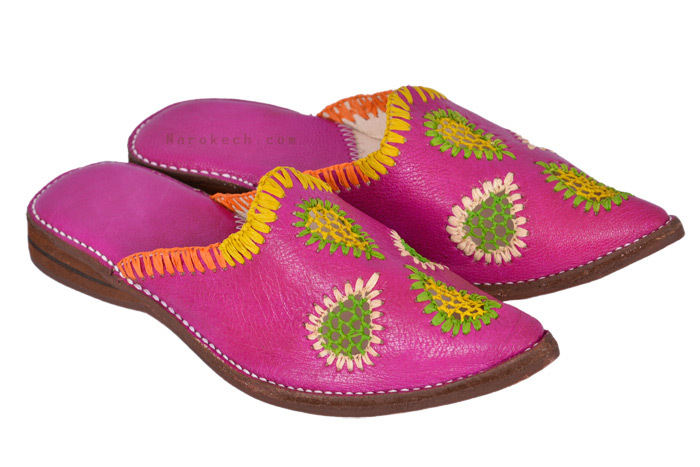 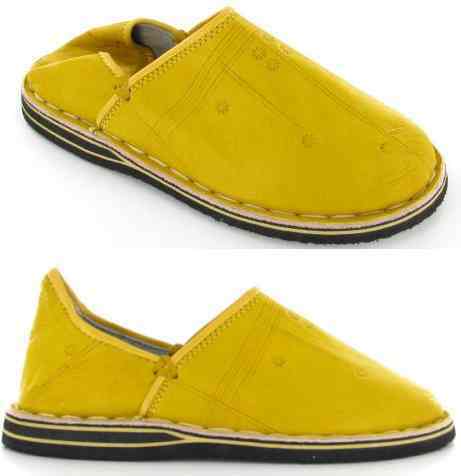 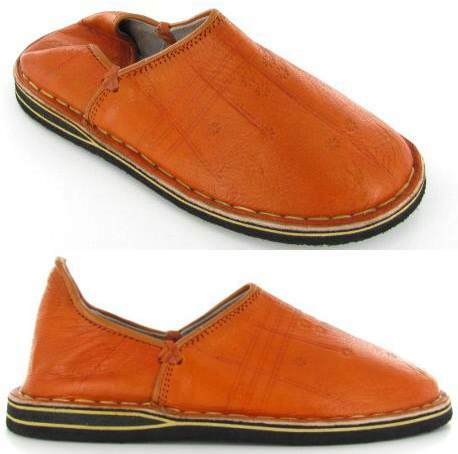 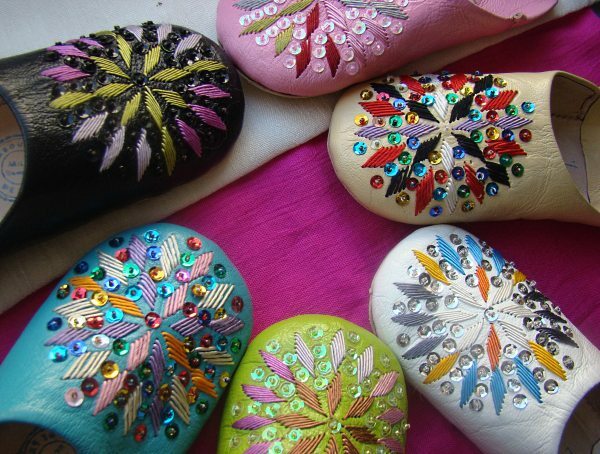 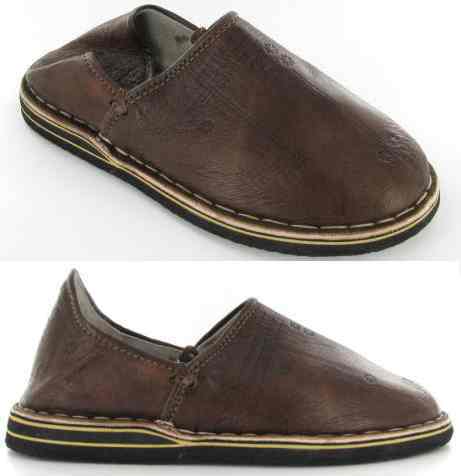 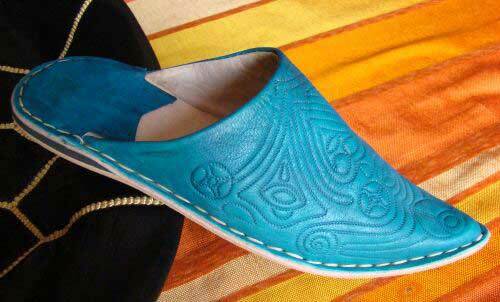 These moroccan slippers are made ​​from genuine leatheroutside and inside. 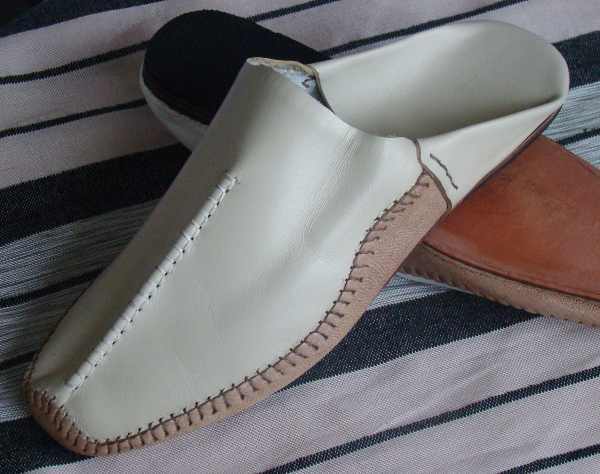 The leather is sewn to the rubber sole for extra strength.